Judo and BJJ go hand in hand, but some throws are far better suited for transitioning to the ground. One category of throws in judo that fit this category well are ma sutemi waza, or back sacrifice techniques. 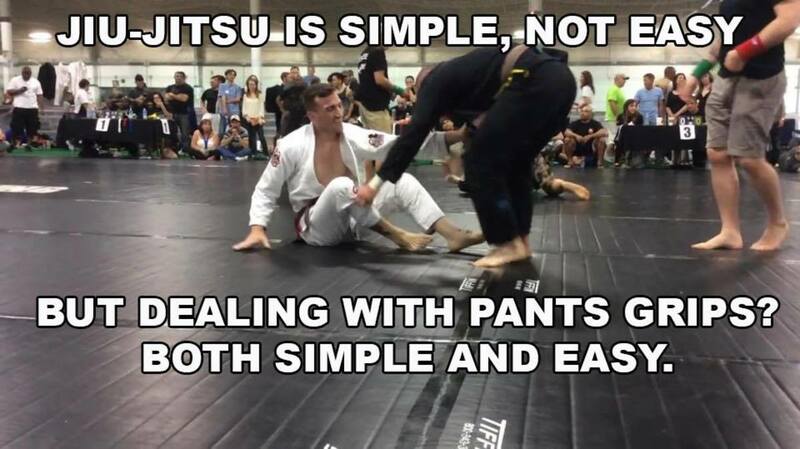 Clearly, if you miss the throw and you're already on your back, guard recovery is extremely high percentage, and with a few small modifications, you can seamlessly integrate good sacrifice throws into your existing BJJ game. Even side sacrifice techniques (yoko sutemi waza) can result in a great position on the ground, even if you miss the throw. Uki waza is a classic favorite for the lazy, and lends itself almost directly to groundwork. Start with standard judo grips on your partner, with your left hand on their right lapel, and your right hand gripping somewhere in between their wrist and elbow, but closer to the wrist. Drive into your partner so that they want to push back into you. When they do this, simply step out of their way and then sit down, extending your left leg out in front of both of their legs. Make sure you turn your supporting (right) foot perpendicular before sitting, so you can turn your hips sideways (with relation to your partner) and turn to throw your partner. Sometimes when you're going through the uki waza throw described earlier, your partner is a little off balance, but not enough so that you might be able to throw them. Here's a great excuse to use a butterfly hook (your right foot) to continue elevating your partner just beyond the point of no return. As you turn your hips over to come up on top, a knee cut guard pass is recommended. Start by establishing the "T position" with your partner, meaning you are off at a right angle, with their left leg in between your legs. Next, have your partner try to throw you forward with a headlock throw (or koshi guruma if you're into judo). The general concept here is to attach yourself to your partner's right side, ultimately throwing them using their energy against them. As your partner off balances you forward, use this momentum to turn completely toward your partner, with your right foot planting either in between or just barely in front of their feet. Plant your right hand on their stomach to help elevate them, and... sit. As long as your left arm is hugging either your partner's hip or hooking their wrist with a one-on-one, you're going to have fantastic momentum. Tomoe nage is a classic judo sacrifice throw you might think of as the "Captain Kirk throw." It's certainly iconic. 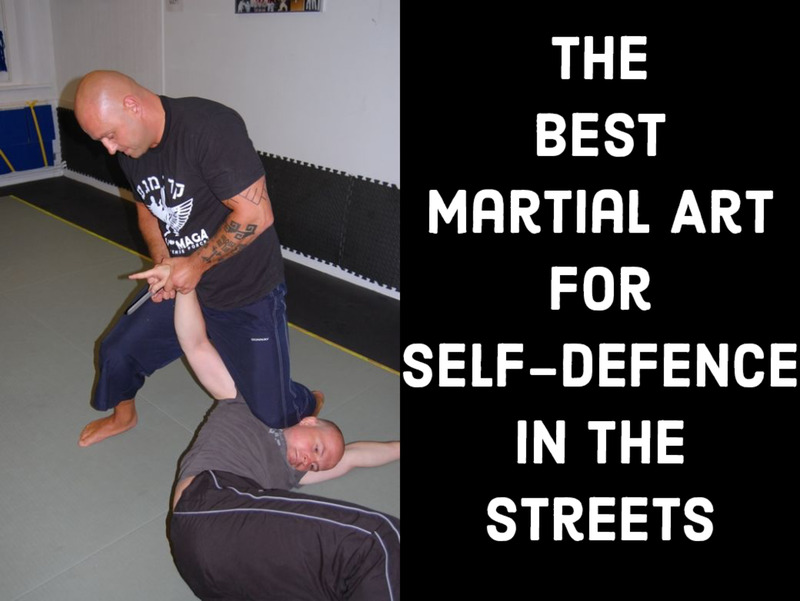 Start with your standard judo grips, and as your partner is driving into you, step on their hip with your left leg. Now, hop in close to make sure you're underneath your partner's hips, keeping your right foot (your "driver") on the ground. Elevate your partner once you're underneath them, and guide their lean to the rear right corner. Using the same throw (including a "C concept" for off balancing shown in the video), you can also follow to a dominant position. The idea here is to hitch a ride of sorts, utilizing your partner's momentum to help bring you up on top. Instead of opting for the mount, however, where either leg can be used to recover guard, shoot for knee on stomach instead, completely bypassing your partner's ability to get back to guard. One really nice add-on here is that you can simply pull guard if you're close to a sacrifice throw, but just miss. Here, with a tomoe nage attempt, I essentially simply revert to pulling closed guard. If you're going for uke waza, you're likely to end up with an open guard, but either way, you can immediately attack once you've pulled guard. Sacrifice Throw or Forward Throw? One thing I really like about sacrifice throws for BJJ is that, even if you miss, you're still going to be in pretty good shape. 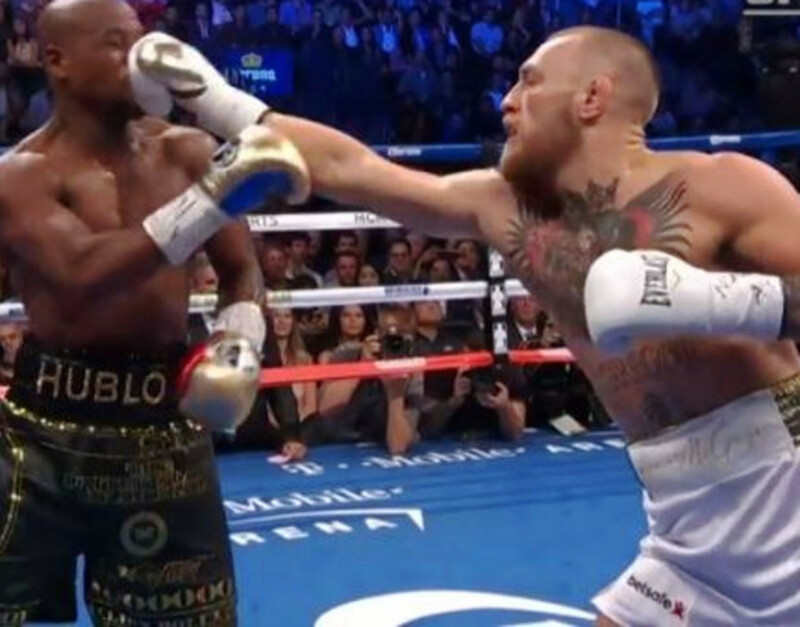 Contrast this heavily with a forward throw you're fully committed to, which, when countered, can be extremely nasty for you. Not only do you give up a counter throw, but you also very likely give up bad position on the ground. Not so with sacrifice throws! As always, let me know how these throws work for you. I agree,I did Judo in Japan for 7 years and learned to go for forward throws and the big Ippon right off the bat but in BJJ I have learned that Sutemi waza (sacrifice techniques) are better in the risk reward department for sure.